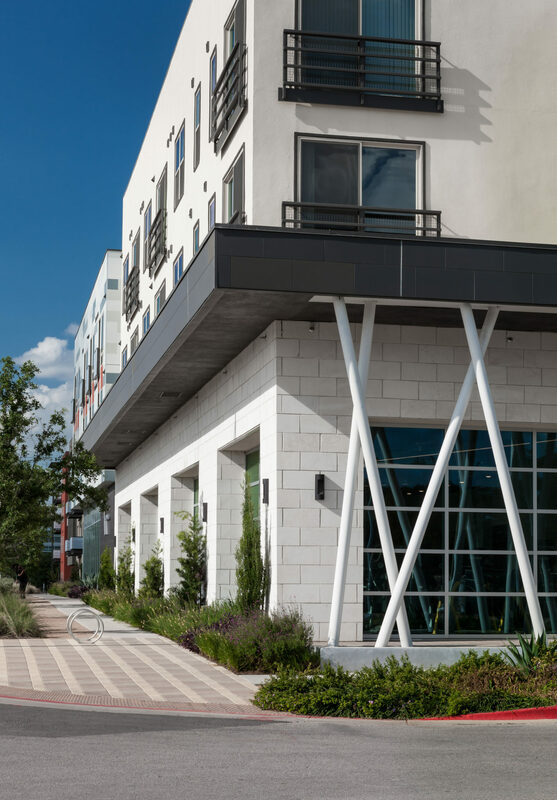 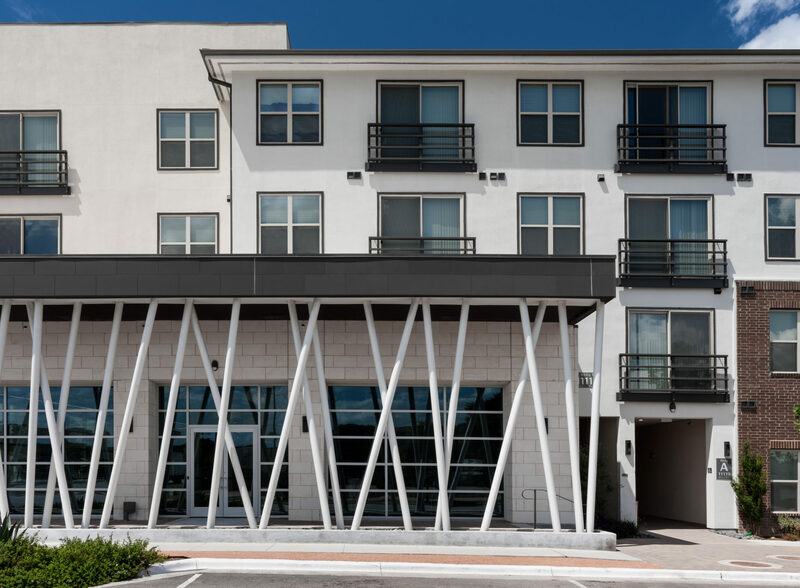 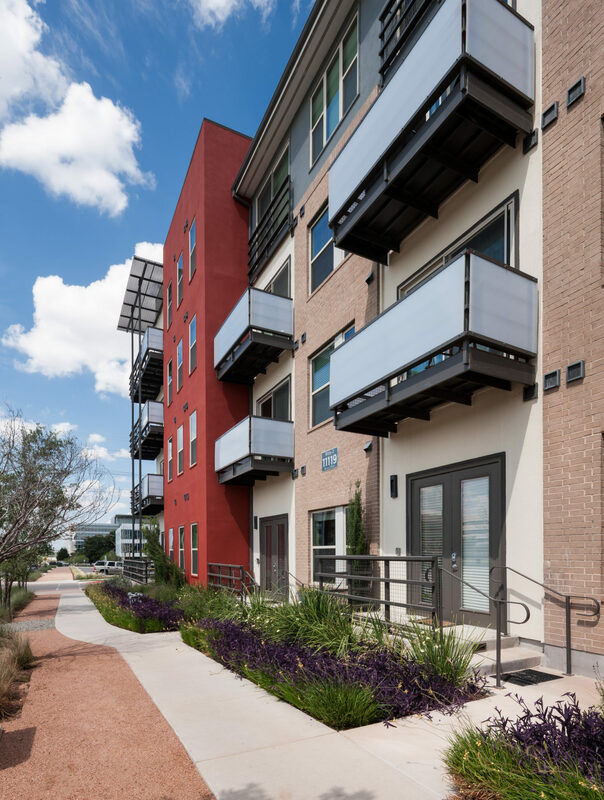 A continuation of the existing success in North Austin, this is a commercial redevelopment of a former IBM campus into a walkable urban center known as The Domain. 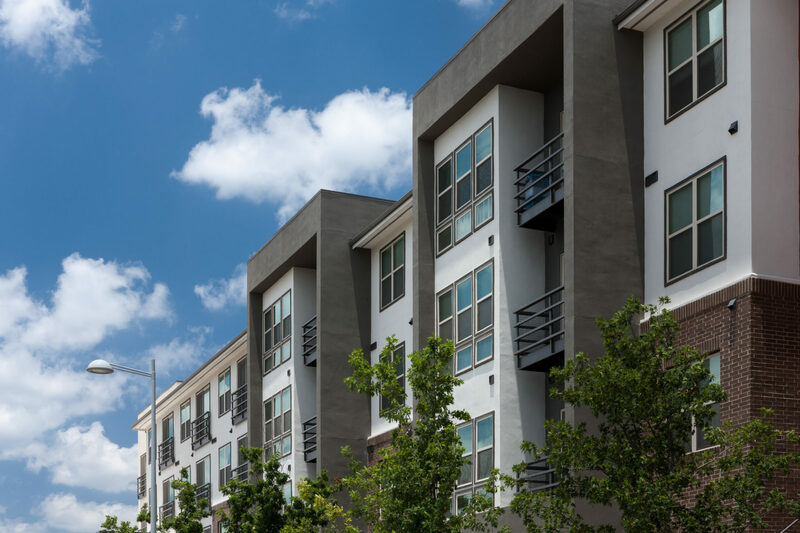 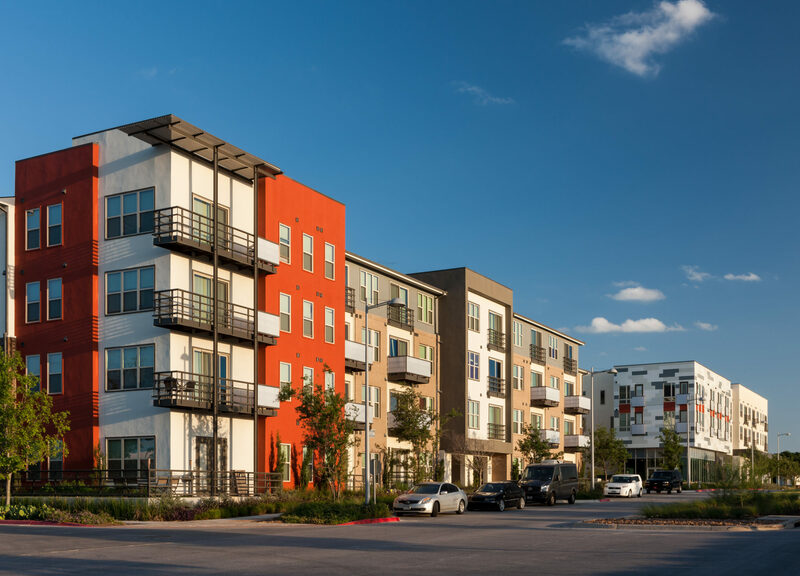 At the termination of Rock Rose Avenue, and framing an open plaza lined with restaurants and shopping, Domain Parkside Phase K is the urban residential counterpart to a commercial master plan by Gensler. 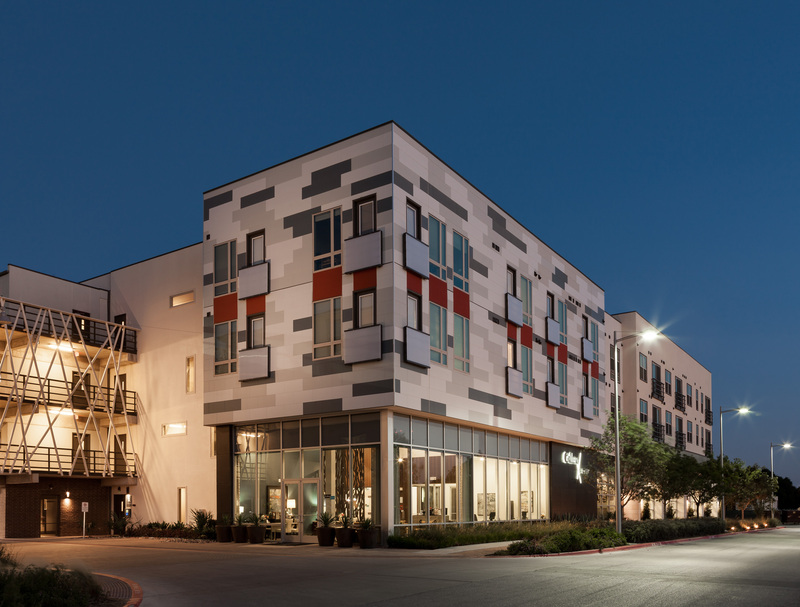 Consisting of 252 units over an extensive retail podium, the sixth phase creates a strongly iconographic termination to the Rock Rose mixed-use corridor and continues the evolution of the Domain design aesthetic into contemporary urban placemaking.